The bioXclusters partners are organising a mission to Boston (United States) from 27th to 30thOctober. This mission is mainly targeted towards small companies who work in the “Personalised Healthcare” field. Categories: Internationalization, news, USA | Permalink. Categories: China, Internationalization, news | Permalink. 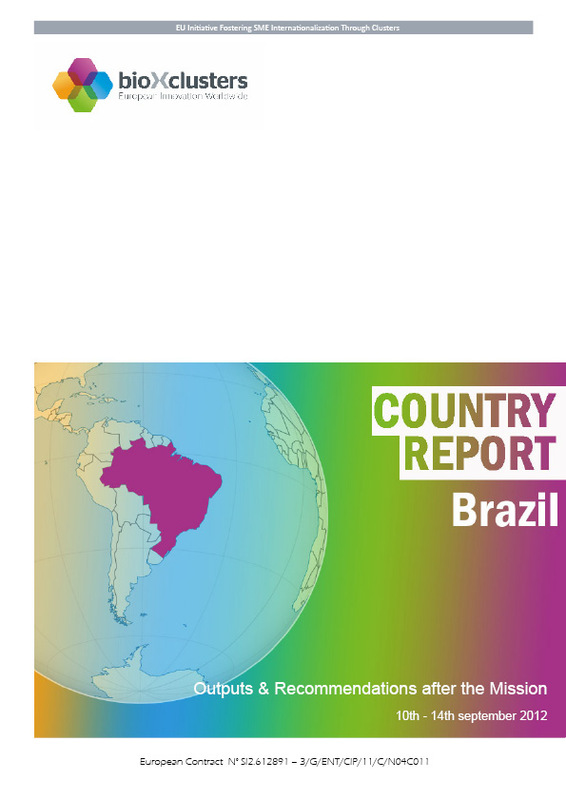 Categories: Brazil, news, Reports, Updates | Permalink. Categories: Cluster events, Internationalization, news | Permalink.